It is generally believed that the marriage affects the career of Bollywood actresses. But this statement is not true at all as there are several examples that oppose this statement. Many actresses started their Bollywood career after their marriage. Today we have compiled a list of such actresses. 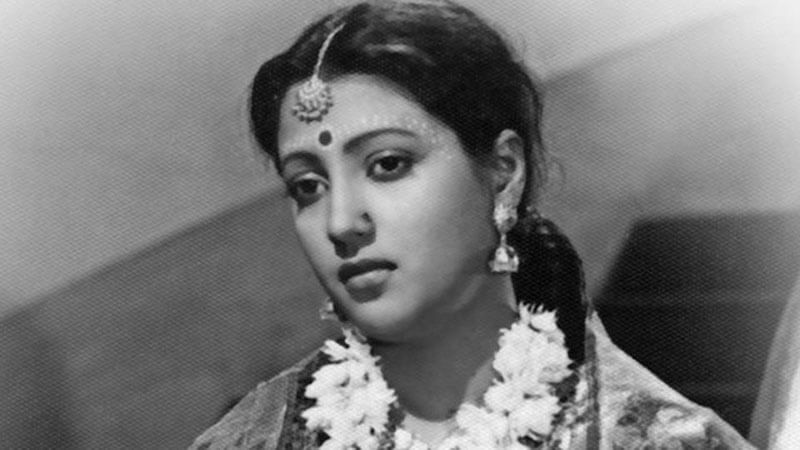 Suchitra Sen made her acting debut with the movie, Shesh Kothaay (1952). Before her acting debut, she was already, married. Vidya Malvade tied the knot with Capt. Arvind Singh Bagga in 1997. Capt. Bagga died in a plane crash in 2000. After that Vidya stepped foot in acting field and made her acting debut with the movie, Inteha (2003). Aditi Rao Hydari is also in the list of actresses who started acting career after their marriage. She married Satyadeep Mishra in 2007 and later in the same year, she made her acting debut with a Tamil film Sringaram. Before making her Bollywood debut with the movie Jism 2 in 2012, Sunny Leone was married to Daniel Weber. Sunny and Daniel married in 2011.